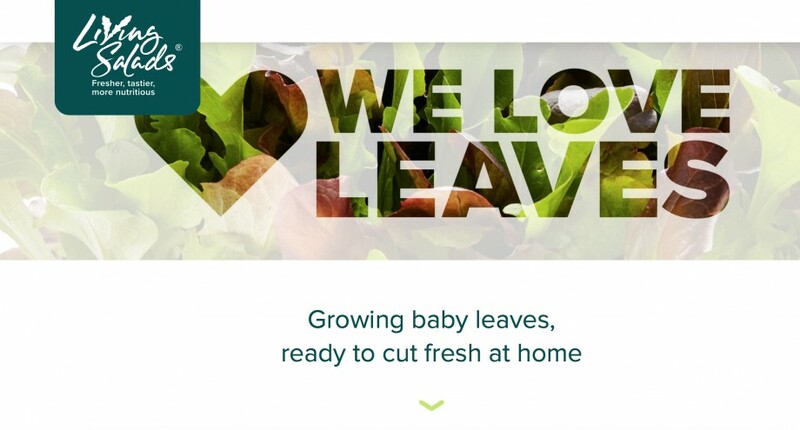 Living Salads has launched a new website aiming at highlight the freshness of its leaves. 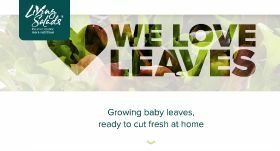 The site, at www.livingsalads.co.uk, features information on the product range, as well as nutritional information on the benefits of eating living leaves from Australia’s ‘veg doctor’ Hazel McTavish-West. It comes as Living Leaves unveils a new packaging design, and the website also includes six recipe ideas showcased by images from food photographer Heidi Coppock-Beard. 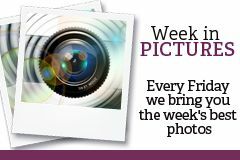 Visitors are encouraged to send in their own recipe ideas as the company builds its presence on social meda. The site also features a history of the company from its beginnings in a garden greenhouse 12 years ago to the award-winning business it is today.